Every life saved is a step towards improving patient safety. We believe that by working together, we can make the greatest impact on helping save lives. Please join us in raising awareness about this important cause. Most people think it was the death of my first child, Michael in 1990, who bled to death from a tonsillectomy, that sent me into the work of patient safety, but that’s not true. The impetus was the feeling of helplessness years later when my youngest child needed surgery. 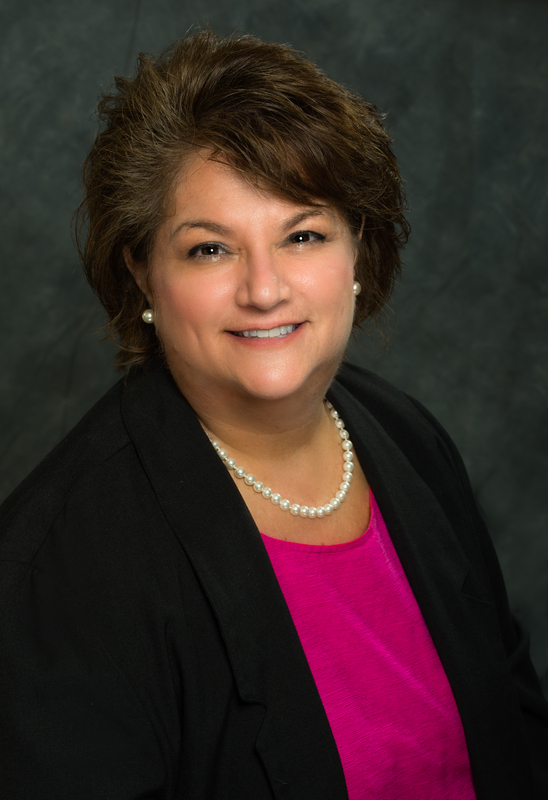 Ilene Corina's work in patient safety began in 1996, after she was denied the opportunity to be involved in choosing the anesthesiologist for her son's surgery. Ilene's first child, Michael, died in 1990, from post-surgical blood loss. After a period of painful reflection, Ilene concluded that better patient advocacy combined with a healthcare system more willing to listen could have saved Michael's life. When Ilene's second son needed surgery and she encountered similar challenges to advocating for her child's welfare, she became determined to promote a system where family members are considered part of the patient safety equation. Laerdal’s Every Life campaign acknowledges lives lost or harmed due to medical error and strives to connect all of us to the common goal of improving patient safety. Please join us in raising awareness about this important cause. Every Life saved is a step towards improving patient safety. By working together, we can make the greatest impact on helping save lives. Zero Harm: Impossible or “I’m Possible”? Medical errors take the lives of 250,000 patients annually in the U.S., according to researchers at Johns Hopkins. The patient safety community has responded by committing itself to a goal of zero preventable harm by the year 2020. Simulation-based training is a key to achieving this goal. To help inspire the healthcare community about the importance of simulation we need your stories of success. 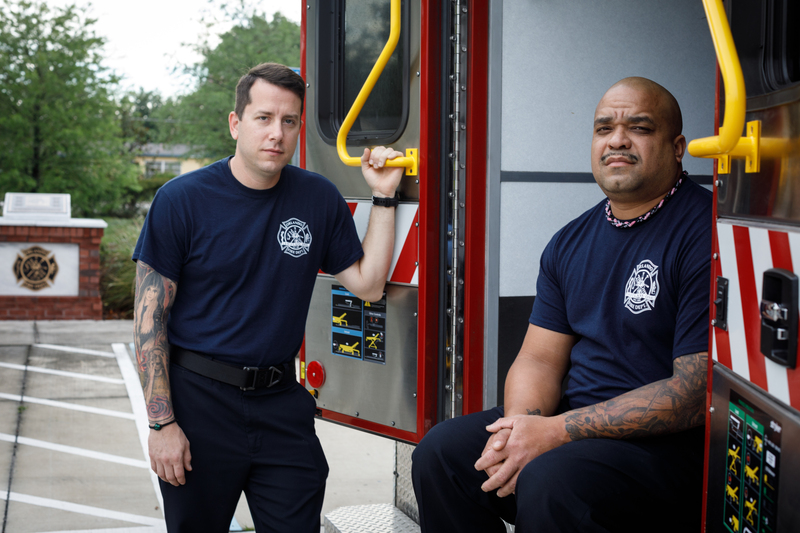 Carlos and Joshua were the first paramedic team at the scene of the Pulse Nightclub tragedy in 2016. Their skills, decisiveness, and resilience under pressure saved 13 patients they treated and transported that early morning. Their story exemplifies how simulation-based training can prepare someone to look at even the most impossible circumstances and reply back, "I'm possible." Read Carlos and Joshua's story. We need your story, too. Please support simulation's role in improving patient safety by sharing your "I'm possible" story. Please tell us what was compelling about your situation and how simulation made a difference. We’ll reach out to you and take it from there. Please provide a photo of you and/or your team. Action photos are strongly encouraged! 3) Patterson, D., Blike., George, Nadkarni, M, (2008) In Situ Simulation: Challenges and Results. Advances in Patient Safety: New Directions and Alternative Approaches (Vol. 3: Performance and Tools). Agency for Healthcare Research and Quality (US); 2008 Aug.